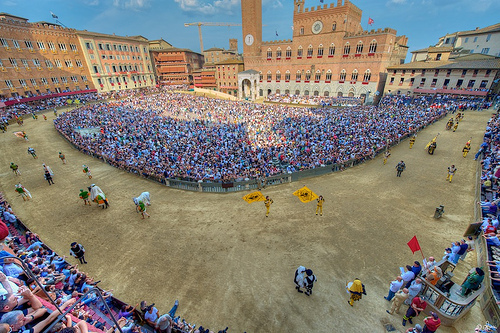 During the major events that take place in the city, and especially during the Palio of Siena, the area needs particular types of regulations designed to make it as smooth as possible and to take under control the traffic. As for the Palio, these regulations affect the day before the Career (July 1st and August 15th), the day of the Careers (July 2nd and August 16th) and the day afterwards (July 3rd and August 17th). 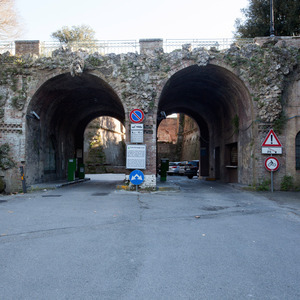 Sub-area of the Fortress: the day of the event this area is reserved exclusively to subscribers and occasional users. The subscription is considered as a way of spot reservation. 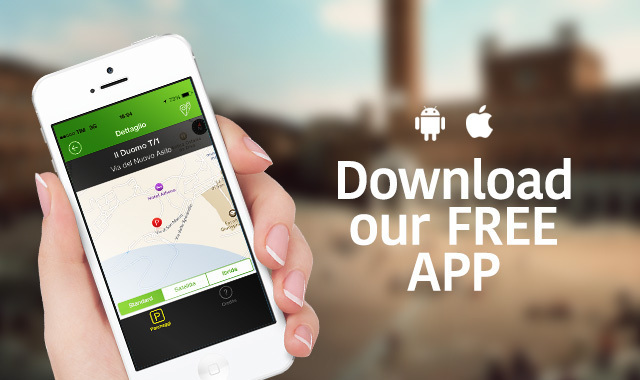 For occasional users the daily rate is € 20. Sub-area Stadium: the day before the Palio (July 1st and August 15th), the day of the Palio (July 2nd and August 16th) and the day afterwards (July 3rdand August 17th) this area is primarily reserved for reservations for a group of parking spots, made for “big companies” that demand them. If reservations deplete the available spots, the same area is off-limits for short stops, giving assurance of the in- and outgoing of emergency or public utility. Reservations for “big companies" will be accepted starting from May until June the 20th for the career of July the 2nd, for the career of August the 16th from June until th 20th of July. The daily rate is € 20 per parking spot.